The Kurdish-language Rudaw news website quoted Ahmad as saying on Wednesday that the Council plans to establish offices in Damascus, Lattakia, Homs and Hama, describing it as an effort to find a democratic solution to the crisis in Syria. He made the remarks at the end of the third round of the Council's conference in the town of al-Tabaqa in Raqqa province in attendance of the Kurdish figures. Ahmad said that the Council had invited a number of Syrian dissidents living in Turkey to participate in the conference but they didn't show up because of Ankara's opposition. 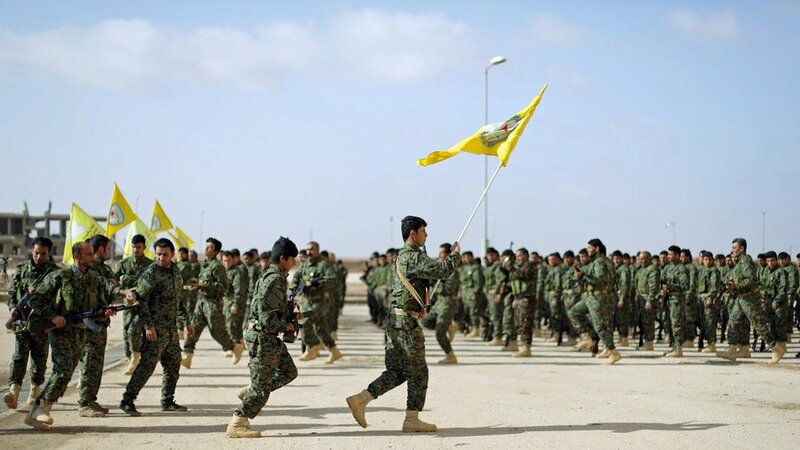 Relevant reports said on Tuesday that the predominately Kurdish Syrian Democratic Forces (SDF) has formed a negotiating delegation to resume talks with the Syrian government after a series of recent talks on the delivery of control of SDF-held regions to the Damascus army. The SDF-affiliated Syria's Democratic Council held a conference participated by Kurdish militias and representatives of Syria-based opposition groups in the town of al-Tabaqa in Western Raqqa. Hekmat Habib, a member of the presiding board of the council, said that resumption of negotiations with Damascus is among the aims of the conference. He further said that the newly-formed delegation will represent the entire Kurdish-held regions, including Raqqa, Deir Ezzur and Manbij in talks with the Syrian government. 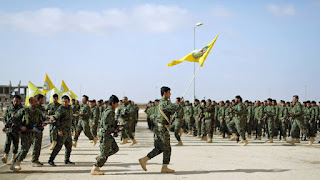 According to pervious reports, the Kurdish militia and Damascus authorities have thus far held several round of talks over handing over of SDF-held regions to the government forces.